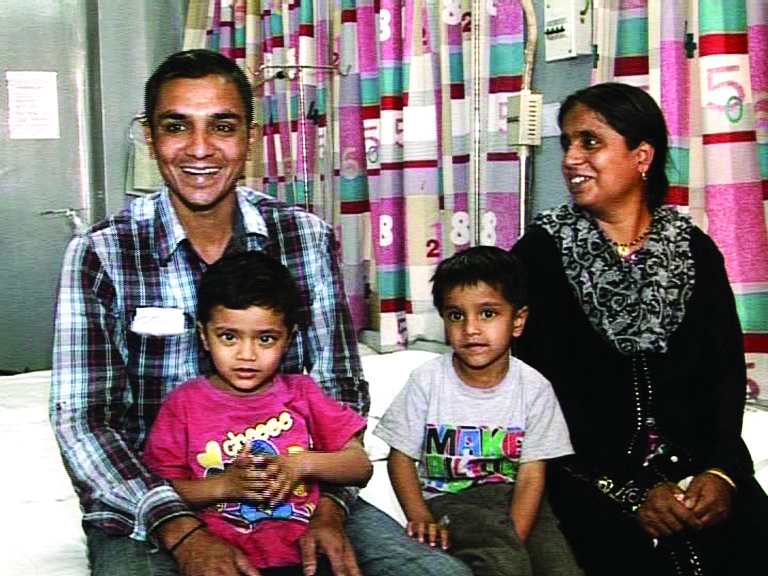 Five years ago in 2010, when doctors declared the month old Arshad blind for life because of the white opacity in his eyes, the dejected parents found hope when a relative found LVPEI. The baby was diagnosed with vitamin A deficiency and vascular corneal scars. to Dr Muralidhar Ramappa their treating specialist.